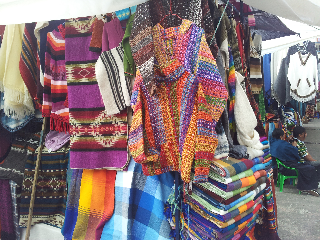 The markets of Otavalo include the artisan market and the food market. It was quite a long journey by bus from Quito, going the long way around. We arrived mid afternoon, and wanted to get to the markets quickly. 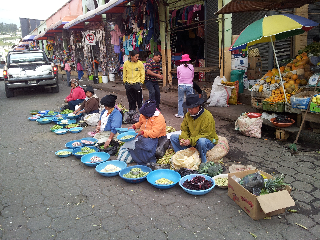 But there is no such thing add a quick lunch in Ecuador. We made it before closing time. 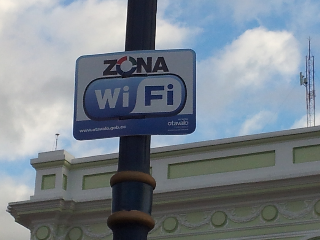 There is free wifi everywhere in Ecuador including the plazas and parks. We are here to do 2 day treks to help our acclimatization. by contrast, we are in italy and lamost no free wifi anywhere!